Wessex Water has taken a delivery of 67 Renault Kangoo vans, the latest order reaffirming the versatile French LCV’s hold on the company’s small van fleet with it accounting for circa 60 per cent of its 450 vehicles. All feature the brand new Wessex Water livery – the company’s first vehicles to do so – and will be used by Wessex Water’s scientists, water samplers and inspectors to provide its customers throughout Dorset, Somerset, Bristol, Wiltshire, Gloucestershire and Hampshire with first-class water and sewage services. The reliability and impressive Service, Maintenance and Repair (SMR) costs of its previous examples were key factors in Wessex Water’s decision to reinvest in the Renault Kangoo, the business having first run the LCV more than seven years ago. 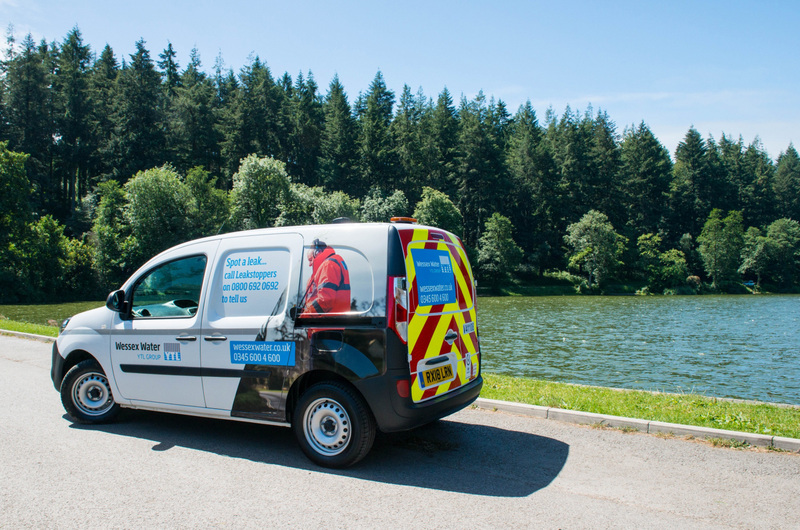 The van’s ability to meet its Euro 6 emissions without the need for AdBlue® was another major plus, saving running costs and enhancing ease-of-use and convenience for Wessex Water operatives. Martin Crocker, Head of Fleet, Wessex Water, said: “The Kangoo continues to be perfect for our requirements, representing great value and being popular with our operatives. Our previous ones proved to have near bulletproof reliability, racking up 25,000 miles a year, and the residuals have stood up equally well. For us, there are very few other small vans that offer such an attractive package. Wessex Water enhanced its vehicles with the factory-fitted additions of the R-Link multimedia system with built-in satellite navigation and a 68mph speed limiter. Already benefitting from a standard full steel bulkhead, the rear load areas have been tailored to the requirements of Wessex Water with bespoke racking systems and sanitation systems by QI Van Systems. Specialist converter Tevo has also equipped a number of vehicles with additional lighting and warning beacons. 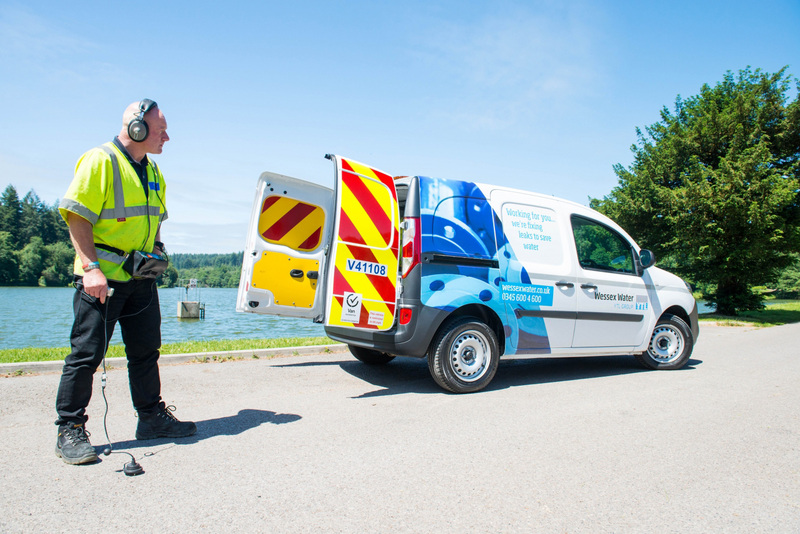 The reliability and impressive Service, Maintenance and Repair (SMR) costs of its previous examples were key factors in Wessex Water’s decision to reinvest in the Renault Kangoo. As with Wessex Water’s previous Renault Kangoos, all its latest vans have been supplied by Fish Brothers Renault in Swindon.